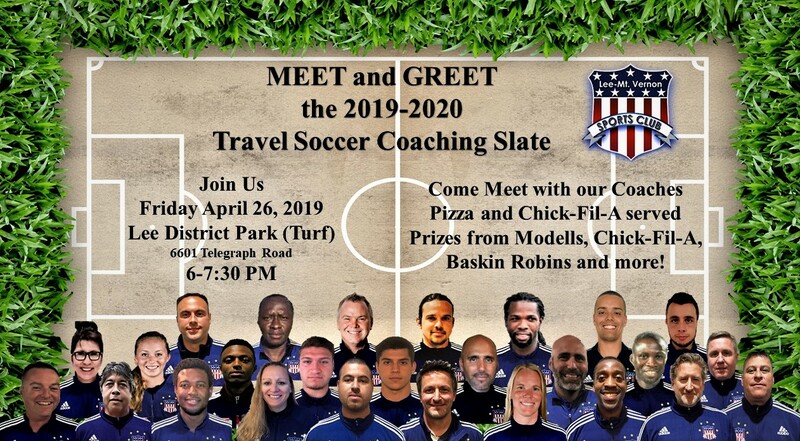 Looking to play for LMVSC Soccer? Trying to Accept an Offer for LMVSC Soccer? LMVSC Travel Soccer Program proudly serves the Alexandria, Gunston, Springfield & South County communities in Northern Virginia. LMVSC Soccer program has over 45+ travel teams with players ranging 8-19 years old and number one focused is Player Development especially at the youngest age groups. 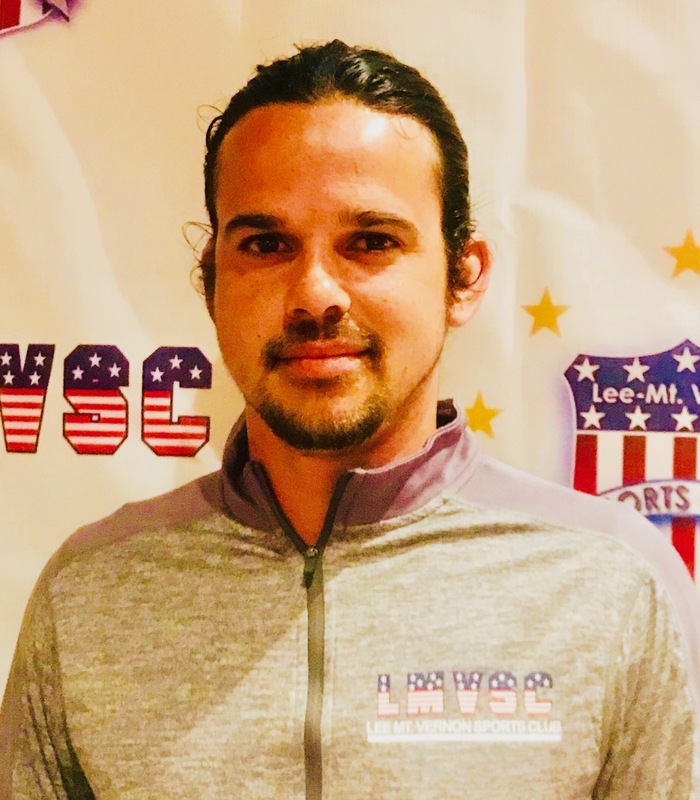 The LMVSC Travel Program is led by our all “A” License Technical Staff (CLICK HERE to read their bios). The LMVSC Soccer consists of various components, including Team Training, League play, Futsal/Indoor league, and Tournament Play as well as other on and off field developmental events including college information sessions and special technical clinics. Players must try out each year to be considered for a team roster. Once selected by the technical staff, the player commits to one seasonal year (August – July) of participation with the team. Players are also welcome to tryout through out the year. LMVSC offers a range of teams for players based on level of play, and commitment. Players should carefully review information about a team prior to trying out. 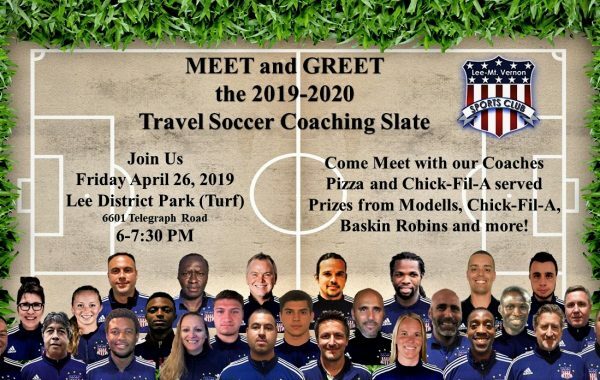 If you are interested in joining LMVSC Travel Soccer Program or have any specific questions please reach out to us via email at JonNoremDOT@lmvsc.org. Team Training: Travel teams in LMVSC typically train 2-3 times/week throughout the fall and spring seasons. Higher-level teams may train year-round with more frequency, but we make sure we placed all players on the correct team for their continued development. League and Tournament Games: LMVSC travel teams participate in a number of leagues. Placement in these leagues is determined by the technical staff and reflects the team’s level of play and level of commitment. A governing board made up of Soccer Directors from each club. National League: The US Youth Soccer National League competition is for the nation’s top teams in the 14U, 15U, 16U, 17U, 18U and 19U boys and girls age groups. The 14U through 18U divisions consist of up to 32 teams per gender age group, while the 19U age group features up to 16 teams for each gender. 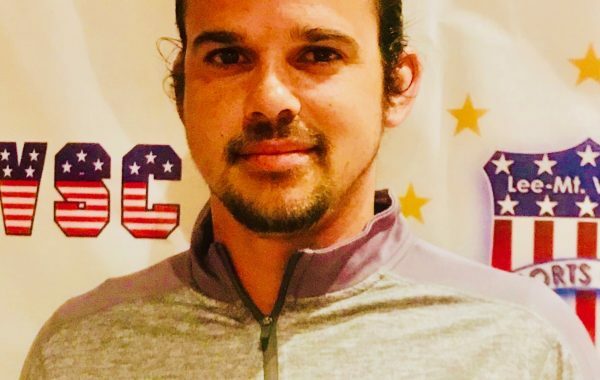 The National League offers additional exposure to collegiate, professional and U.S. National Team coaches and offers the highest level of competition in the country as each team must earn their place in the league. 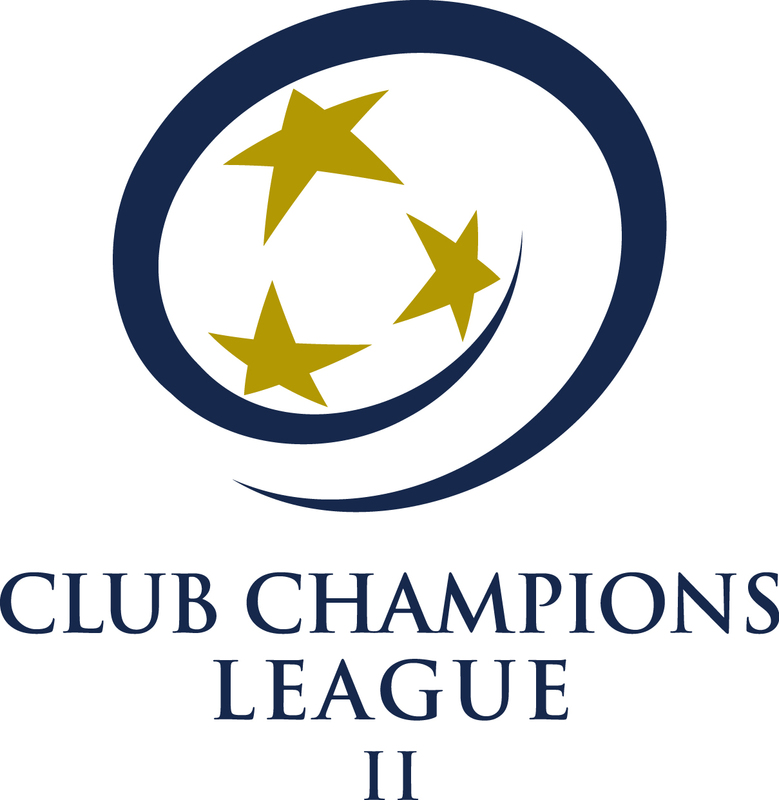 CCLII: The Club Champions League II is for distinguished soccer clubs in Maryland, Virginia, and Washington, DC agreed to help create a competitive league for second teams of these disguised clubs to be part of the CCL Module. CCL Pro23: CCL PRO23 is the apex of the CCL Player Development Pathway. Clubs will now extend the long-term developmental opportunities for soccer players ages eight through 23, and older. LMVSC Soccer has a Men’s and a Woman’s Pro23 teams. EDP: The Eastern Development Program is an elite level of youth soccer competition in the Northeast / Mid-Atlantic Region. 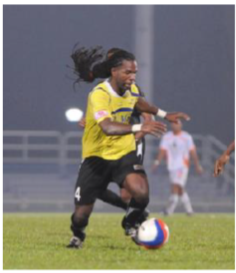 Eastern Regional League: This league is an exclusive and competitive league for regional level teams. 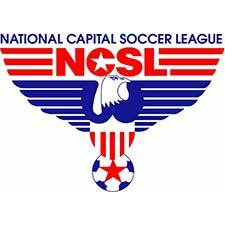 NCSL: The National Capital Soccer League is the primary travel league for the DC Metropolitan area. Most age groups have 4-6 different divisions catering towards the varying needs of travel level teams. All the LMVSC Travel teams are trained and coached by a professional Head Coach. All of our Coaching staff follow our clubs curriculum with the mission of player and team development. LMVSC practices on top quality training facilities with a full time travel Technical Staff. 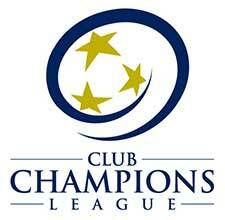 The Club Champions League is considered by many as “The Best Regional League in the Nation”. CCL clubs are some of the top clubs in Maryland, Virginia, and Washington, DC who simple concept includes three main features: 1. Superior Competition 2. a Model for Player Development and 3. a governing board made up of Soccer Directors from each club. The geographically-based second division, for current CCL club second teams and new clubs interested in the CCL model. New clubs must still meet the league’s criteria of excellence before gaining acceptance into CCLII. CCL PRO23 is the apex of the CCL Player Development Pathway. Clubs will now extend the long-term developmental opportunities for soccer players ages eight through 23, and older. 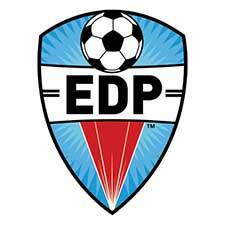 EDP is a Regional League that we use for additional games/competition in addition to our primary leagues for teams that needed. The National Capital Soccer League is the primary travel league for the DC Metropolitan area. Most age groups have 4-6 different divisions catering towards the varying needs of travel level teams. The US Youth Soccer National League competition is for the nation’s top teams. The National League offers additional exposure to collegiate, professional and U.S. National Team coaches and offers the highest level of competition in the country as each team must earn their place in the league. 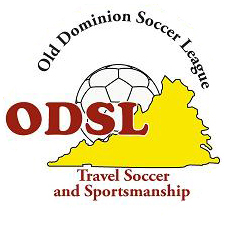 ODSL provides a chance to compete advanced teams against similar teams with an emphasis on skill development and sportsmanship.